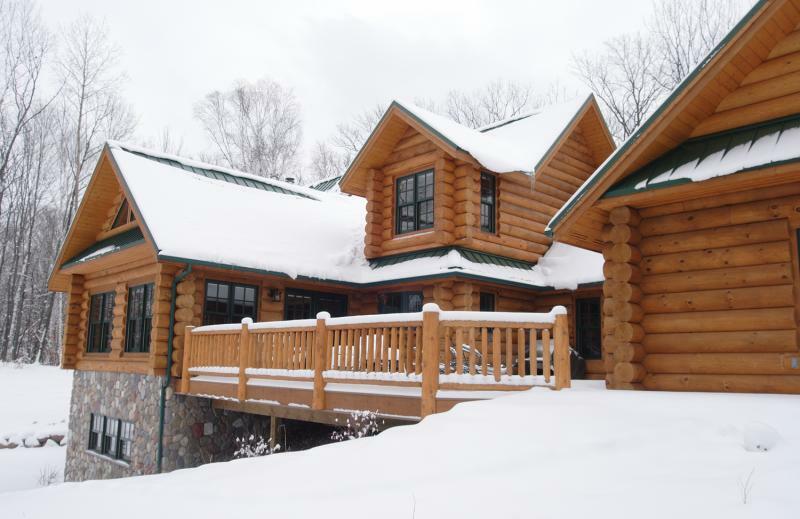 Moose Log Homes has the most competitive retail prices in the industry. We also have the largest discount in the industry for builders, dealers and distributors. We do not charge a fee to become a dealer. We do not ask you to sell our logs exclusively. We're confident that if you offer our true round profile, our logs will sell themselves. Copyright 2011 Moose Log Homes. All rights reserved.